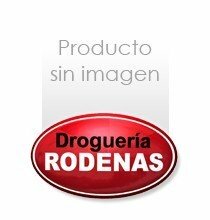 JABONES DE TOCADOR	/	Hay 31 productos. JABON TOCADOR LUX LOTE 2 X 125 GRS. JABON TOCADOR PALMOLIVE 90 GR. 3 UNID.